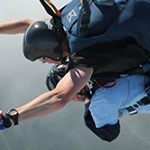 MILITARY GRADE SKYDIVING TRAINING AND EXPERTISE FOR EVERYONE! We strive for excellence in everything we do and are committed to providing the highest level of training for all our members throughout their skydiving career. 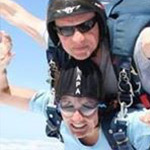 For those wishing to learn to skydive for the first time, or to progress to a higher level, the APA can provide safe and exceptional training with an enviable track record. 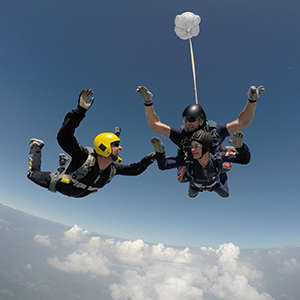 The Army Parachute Association operates at Skydive Netheravon as a not-for-profit organisation continually reinvesting to improve the services and facilities for our members. 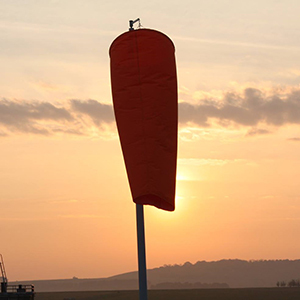 The Army Parachute Association offers expert training for potential parachutists. 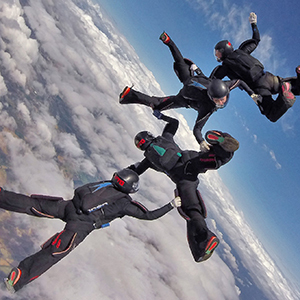 Students progress swiftly and safely and can soon be jumping from up to 13,500ft on their own, with groups or training to be British Champion like Alex Dand from Euphoria Freestyle pictured here. 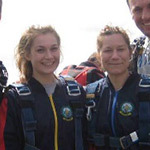 Raise money for your favourite charity by making a Tandem Skydive. You can wear your Charity T shirt or Jumper or even go in “fancy dress”. 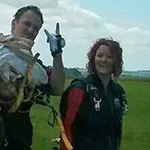 Over the years the Army Parachute Association has helped hundreds of charities raise huge amountof money and inspire future fundraisers. Let us get you up there and help raise the awareness of your particular charity at the same time. 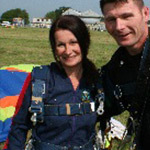 Situated in the village of Netheravon in the heart of the beautiful Wiltshire countryside and close to the historic site of Stonehenge, the Army Parachute Association enjoys beautiful views as well as the largest parachute landing area in the UK. 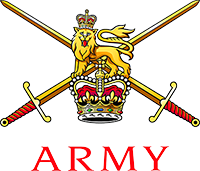 The Army Parachute Association is a Not For Profit organisation. It is our mission to help anyone interested in skydiving to achieve their personal goals, and making money is not why we do it. 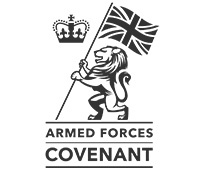 All income generated is re-invested in the Army Parachute Association to further improve the services and facilities for our members. We are proud to support our military members and we welcome both able-bodied and those with disabilities to our membership. From 2nd February 2019 - 1st March 2019 - we will be open for tandem jumping all day Saturday and Sunday from 0800 until last light. 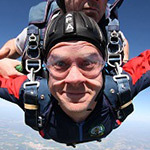 From 1st April 2019 - 27th October 2019 - we will be open for tandem jumping every Wednesday and Friday from 12 noon and all day Saturday, Sunday and Bank Holidays from 0800 until last light. 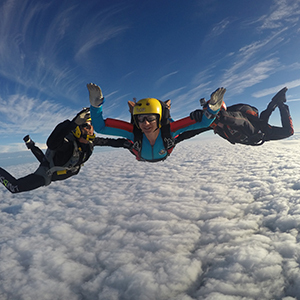 Experienced Skydivers and Club Members: Jumping days will be Wednesday, Friday, Saturday and Sunday plus Bank Holidays as usual. Click on our calendar to see our packed schedule of events, competitions and training days. Or, check our facebook page to keep up to date with events and weather conditions throughout the year.